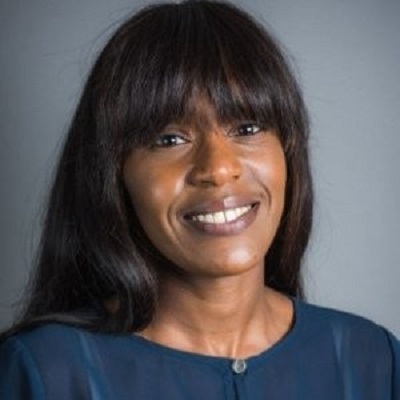 Miya Knights has nearly 20 years' experience as a journalist, editor and research director specializing in enterprise technology use in retail. She has spent this time reporting on the demands and challenges faced by retailers and which technologies can best support their needs in addressing ever-more complex consumer expectations and behaviors. She also has comprehensive knowledge and understanding of vendor market trends. Prior to joining Eagle Eye Solutions as Head of Industry Insight, she was Global Technology Research Director at Planet Retail, and a Senior Research Analyst with IDC Retail Insights, having edited Retail Technology magazine for 10 years, which she now also owns and publishes. Miya is consistently ranked as one of the industry top ranked retail influencers, and has recently appeared on the BBC, ITN and Sky News, as well as regularly speaking at or moderating industry events. As a journalist Miya regularly contributed to many publications, including The Times, The Independent, Financial Times, E&T Magazine, HRZone, TechWeekEurope UK, CIO UK, Computer Weekly, IT Pro, Cloud Pro, v3.co.uk and Computing. She has a Masters Degree in English Literature and Language from the University of Oxford.